A fully rubberised super-accurate E11 Blaster, with the level of originality, detail and quality you expect from SDS. 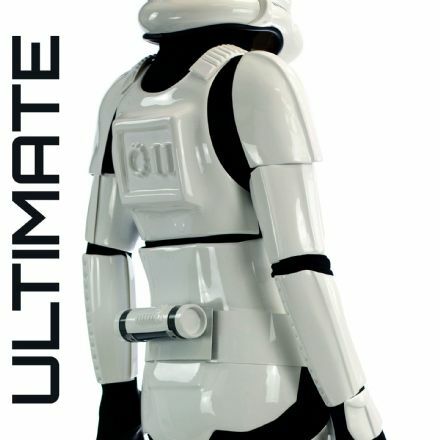 This is the definitive cosplay E11, with all the features of the most complicated blaster used in ANH. 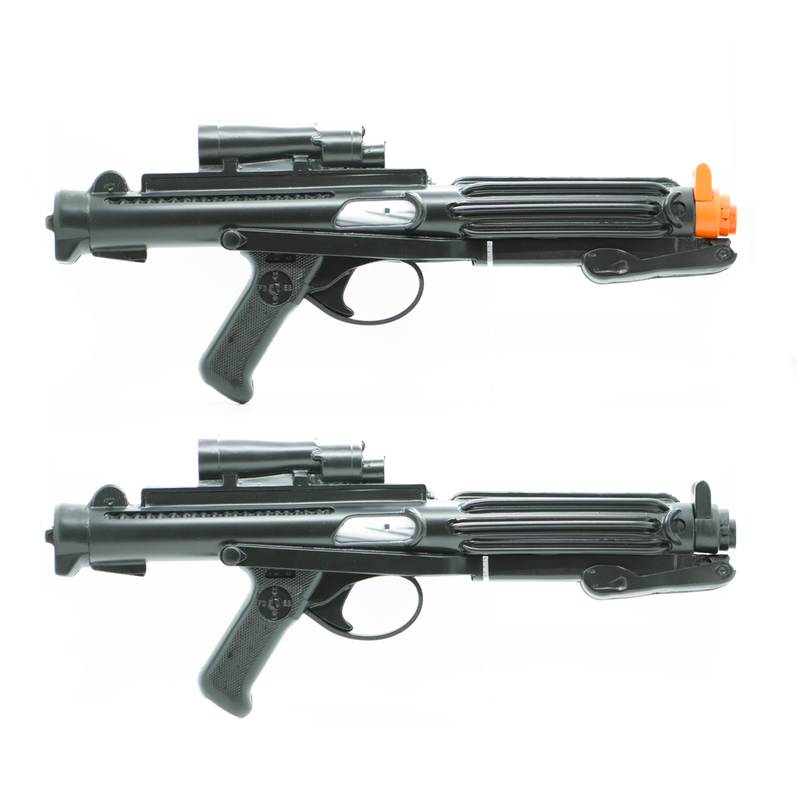 Including castings from Sterling sub-machine gun parts as used for the original props and personalised with a unique serial number, the blaster is made from lightweight, rubber foam materials so that at just 700g (25oz), trooping all day is no sweat. 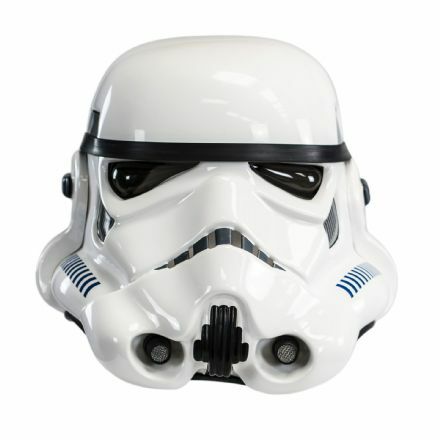 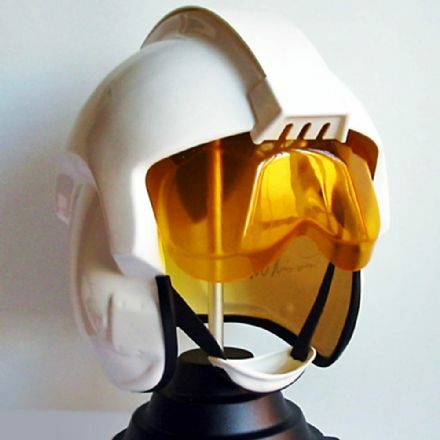 Weighs just 650g – ideal for trooping.